The Amazon Firestick is a great way to watch Television Free of Cost. You can save a lot of money using this device. Even you can also watch Live TV On firestick but for watching the right content, you need the right apps. 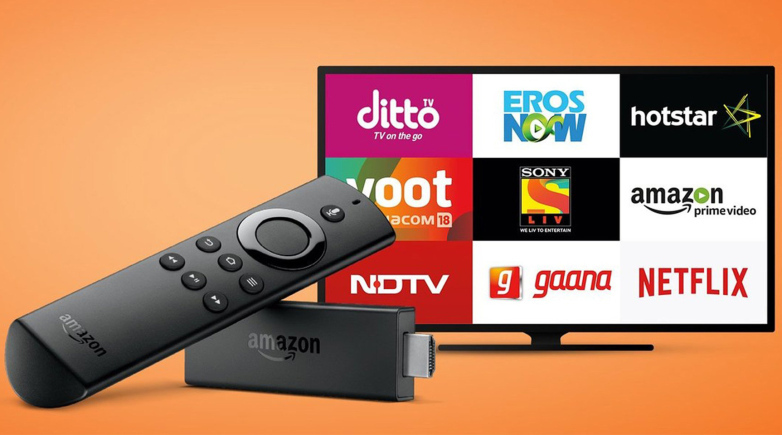 In this article, we will be guiding you on the best apps to watch Live TV on Firestick and also stream content. Before we proceed to further in this article how to watch live tv on firestick, you should no know that it is very important to secure your online identity private by the use of a private and secure VPN. Netflix is a worldwide known subscription-based streaming service which offers online streaming of movies, television shows, documentaries, comedy, and coverage of special events. It is one of the best apps to watch live on firestick. Netflix is a powerhouse in the online streaming industry and boasts of millions of subscribers. Netflix is available in over 190 Countries. The Netflix Originals-Shows which are available only on this service is another reason why you should pay up for the Netflix Services. Netflix can be downloaded from the Amazon Play Store. Netflix has a tiered pricing structure with a basic price plan of 8 dollars per month. Mobdro allows you to watch TV channels around the world at no cost. The channels are organized into categories like sports, news, music etc. Each category hosts a wide range of channels. AMC, WWE Network, Fox etc are some of the premium channels available on Mobdro. The app is well supported and the developers are regularly updating it to free it from bugs and glitches. The navigation is a little unnatural but the smooth streaming more than makes up for it. Compared to Netflix Mobdro is free. If you are looking for the App to watch Live TV on Firestick in 2019, then this is it. Kodi on its own is a media player and does not house any content. 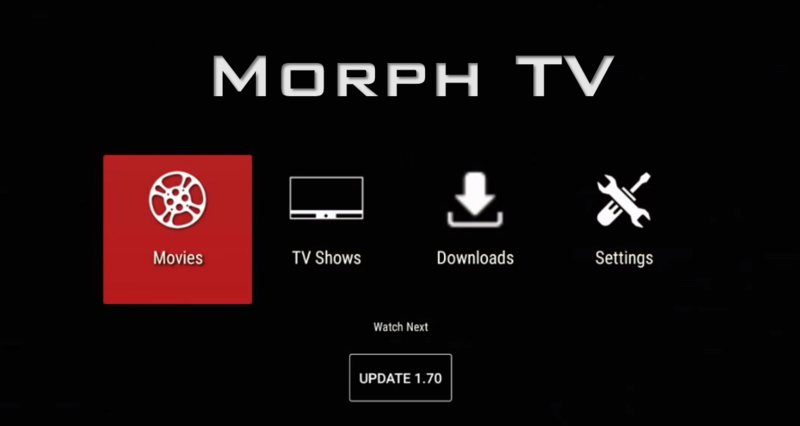 However, with a large number of Kodi Add-ons available you can watch almost anything you need. You should be aware of Third party add-ons which host pirated content as you may end up in jail for piracy. 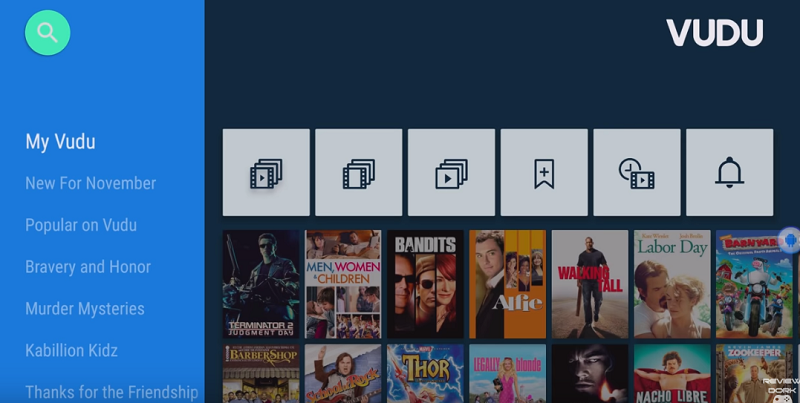 Kodi has a very simple user interface and is supported by a large number of developers. Check out this guide on how to install Kodi On Firestick. gears Tv is also offering live tv on firestick/fire tv. Gears TV is not a free app. It hosts around 500 live TV channels in High Definition for the users and is a very good substitute for the TV cable. They have very good servers and use of the dynamic load balance technology means that there won’t be a busy server. Their service is reliable and you needn’t worry about missing your favorite show or PPV. Gears TV has league passes for live streaming NFL, NHL, NBA games and other sporting leagues. The least basic package costs 15 dollars and the developers have even included Adult Content in the package. I have tried this app personally and believe me this is one most popular app which you can use to watch live on firestick. Live Net TV offers 800 TV Channels for live streaming. The interface is neat and more importantly, there are no messages or advertisements flooding your screen. Live Net TV is one of the few apps to offer free streaming of channels without any sorts of buffering or distractions. The service is top-class and there won’t be lost signals. The developers are constantly working on improving the app and to bring more functionality for the user. The channels are divided into 7 categories-Sports, Entertainment, News, Religion, Music, Kids, and cooking. The app has excellent and simple navigation which lets you find your desired channels with ease. Moreover, the app is quite small in size, hence in no way would it affect the performance of the Firestick. Redbox Tv is another great app to watch live tv on firestick. The app brings in about 1000 channels from over 15 countries around the world. The high-quality audio and video clarity make the video streaming a pleasant experience. The app also has some on-demand content as well. There is no subscription fee associated with the app. Just download and start watching. The cool thing about the app is that it has an inbuilt video player for streaming. However, the app is compatible with external media players as well. The application has some great servers which prevent buffering issues. Moreover, the app works on most networks like 3g, 4g, and WiFi. The streaming is completely free and there is no need to pay any subscription fees. You can easily select the channel you need by swiping the country of the channel. The app categorizes channels into various categories like USTV, UKTV, Religious TV, and each category has a huge list of channels. The video quality can be set either in 1080p or 720p. TV Catchup is a free internet television service used to view UK TV Channels. The app has 120 channels to watch which won’t cost you a single penny. There are advertisements which are expected since it is the way the channel is being funded. The channels available in TV Catchup include BBC, Channel 4, Channel 5, ITV, Film4 etc. The only perk is that TV Catchup is available only for the users in the UK. Hence if you are from some other region, then you would have to use a pretty good VPN. 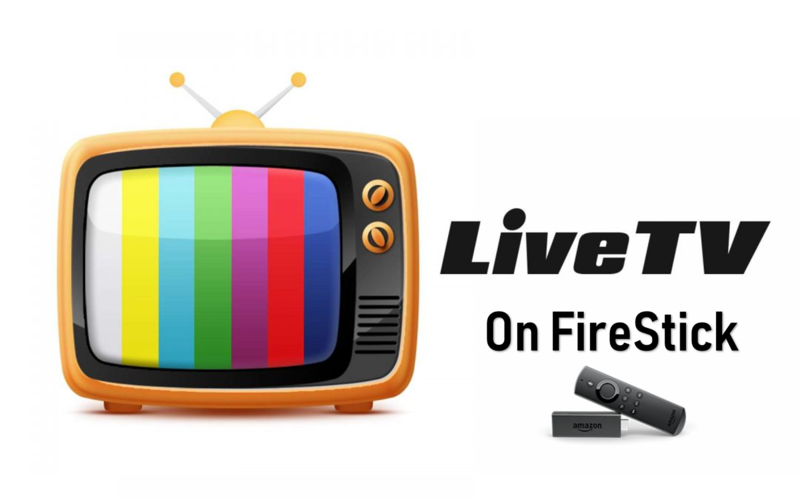 Firestick has some great Apps to watch Live TV and we have listed some of them in this article to watch live tv on firestick. There are apps which stream pirated content and you should be aware of them. The best option is to use a VPN. If you have any queries, do write to us.